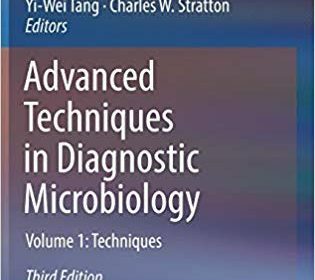 In recent years, advanced molecular techniques in diagnostic microbiology have been revolutionizing the practice of clinical microbiology in the hospital setting. Molecular diagnostic testing in general and nucleic acid-based amplification methods in particular have been heralded as diagnostic tools for the new millennium. This third edition covers not only the most recent updates and advances, but details newly invented omic techniques, such as next generation sequencing. It is divided into two distinct volumes, with Volume 1 describing the techniques, and Volume 2 addressing their applications in the field. In addition, both volumes focus more so on the clinical relevance of the test results generated by these techniques than previous editions.